gives the default setting for the option Printout3DPreviewer in 3D printing functions. The typical default setting for $Printout3DPreviewer is Automatic. 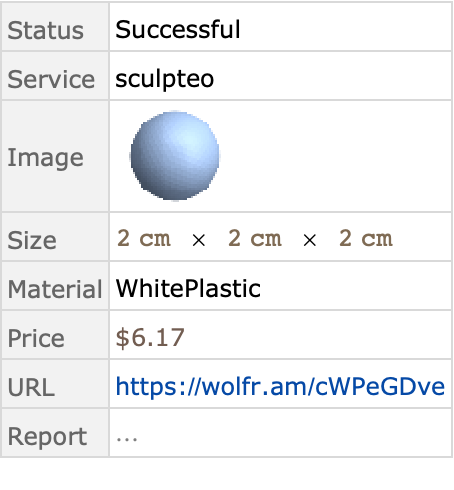 Settings for $Printout3DPreviewer can be specified in the menu Preferences ▶ Services ▶ 3D Print Previewer.